Summer is here! 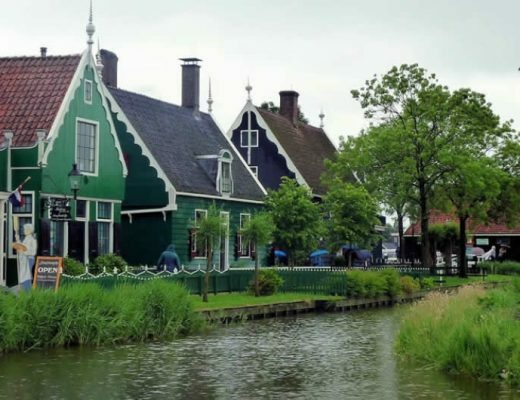 Since my husband and I don’t have to take our summer vacation during school holidays, we are free to enjoy summer in The Netherlands. 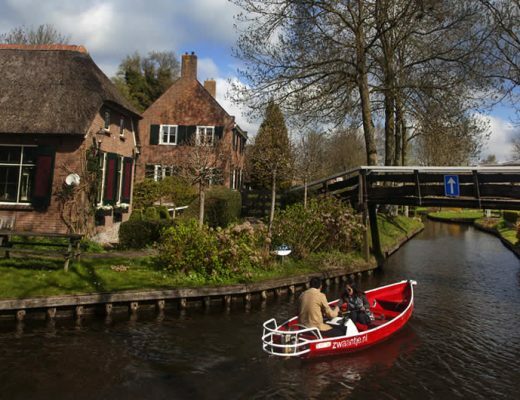 And that means: endless cycling trips, discovering new villages, city hotspots and revel in long picnics. But also: festivals. If you are in The Netherlands in July, August or September, these 5 summer festivals you really shouldn’t miss. Traveling theatre festival De Parade kicks off the theatre season with excellent previews and performances. 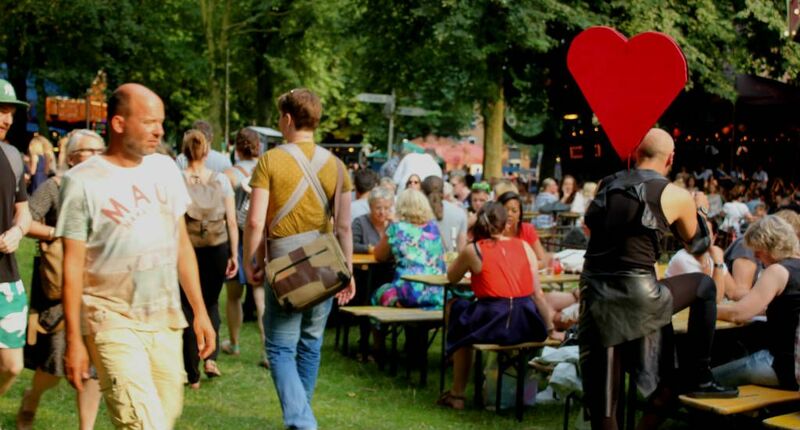 It features over 80 dance, mime, music, cabaret, and theatre performances every year and for me, summer in Utrecht, wouldn’t be the same without at least one evening of visiting De Parade. Basically, it’s the perfect occasion to get together with friends grab something to eat from the many food carts, share a bottle of wine (though a jug of sangria is actually a typical Parade drink for my friends and me) to share, take a ride on the vintage merry-go-round and dance in the silent disco. Oh, and maybe, maybe visit a performance or two, why not. 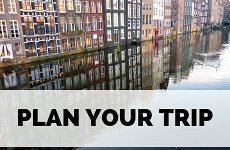 De Parade travels from Rotterdam to The Hague, Utrecht, and Amsterdam. You can check the dates and program on the website. 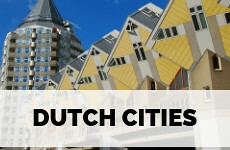 Check out the Rotterdam and Utrecht city guides to help you plan your trip. 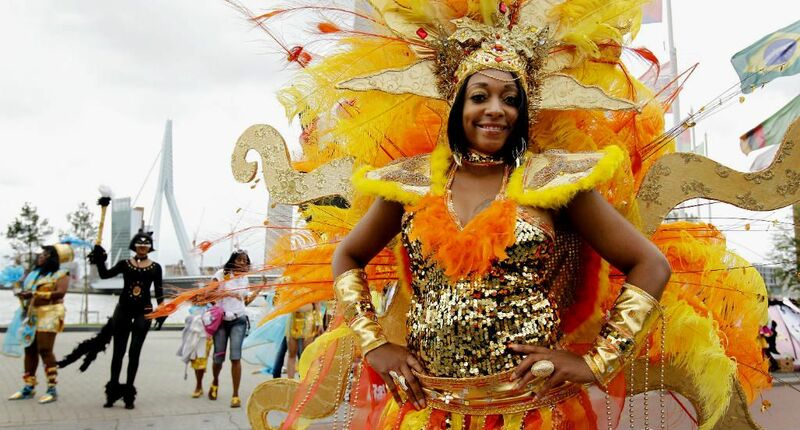 Rotterdam is without a doubt the most multicultural city in The Netherlands and with so many inhabitants with Caribbean or South American roots, Rotterdam is just the perfect setting for a proper summer carnival. Having said that, dance and drum groups from all over Europe travel to Rotterdam to join the festivities. A dance group from my neighbourhood practices all year to take part! The street parade is the most popular event of the carnival and basically, the entire city becomes a tropical dance route. It doesn’t matter if you’re young or old, male or female, colourfully dressed or not: if you feel like dancing along, just dance along. It’s fun to stand along the routes, watching the bright and sparkling floats (especially the one with the Summer Carnival Queen!) and all the beautiful outfits. Check out the Rotterdam Summer Carnival website for dates and events. 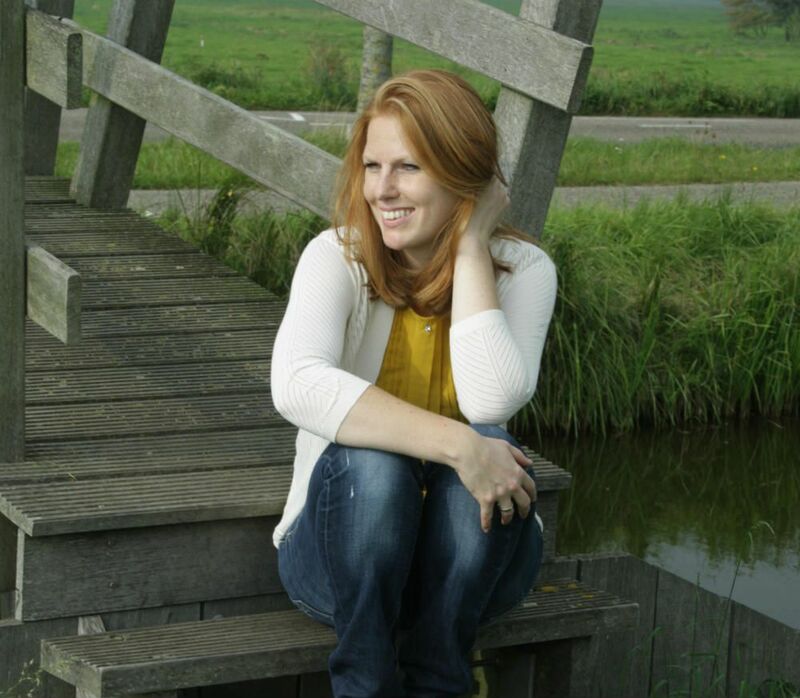 Bookworms unite and hop on a train to Deventer on August 6th. 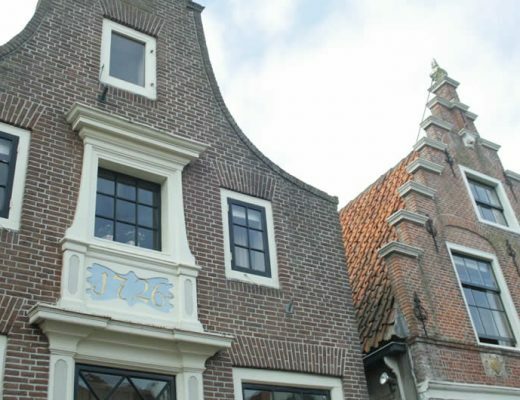 Deventer may be a small city, but it’s quite the landmark when it comes to books. From the day the first books were printed in the 15th century, Deventer rapidly became the most important book producer in the low lands. 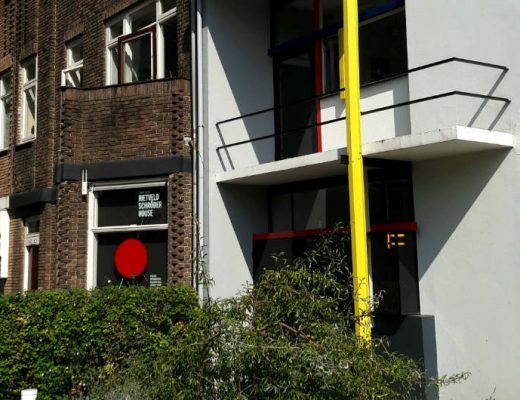 And to this day a lot of printers and graphic designers call Deventer their home. 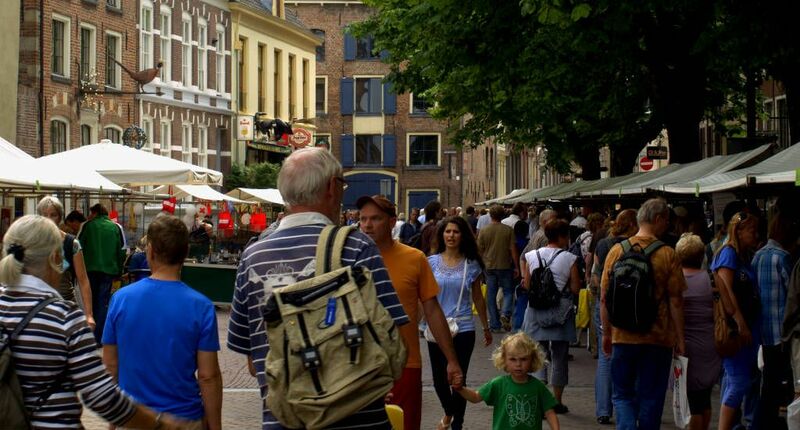 During the Deventer book fair, over 130,000 visitors come to the city to browse almost 900 bookstall with thousands and thousands of books. New books, rare books, vintage books, antique books. You name it, you can find it. And once you’re done walking past the 6-kilometre long bookcase, you can enjoy the poetry festival and a garden festival where record lovers can browse through thousands of old vinyls. 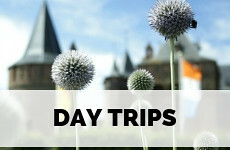 Use my city guide Deventer to plan your trip. The Wadden Islands are not the best-kept secret that they used to be, but that’s okay. 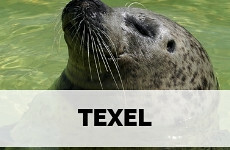 The Islands have an amazing natural beauty and are the homes of hundreds of bird species, seals, horses, sheep and cows. And festival Into the great wide open, held in September, is the perfect excuse to hop on the ferry and explore Vlieland. 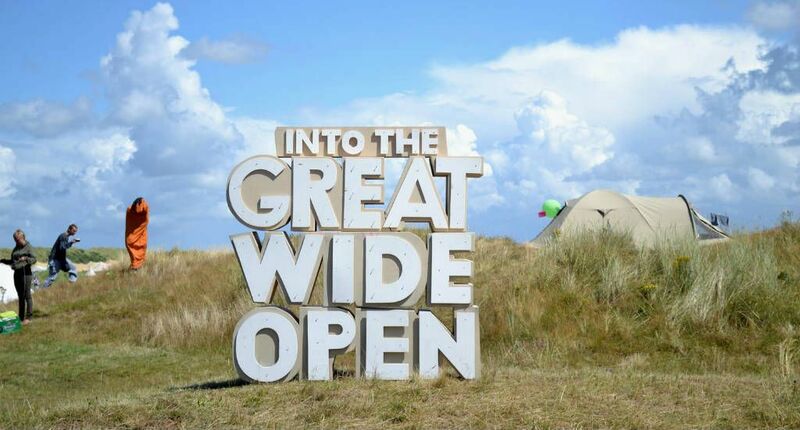 Into the great wide open presents innovative, alternative and unknown artists. The festival is all about discovering new things and this is the common theme throughout the atmosphere, the program and the settings of the performances. 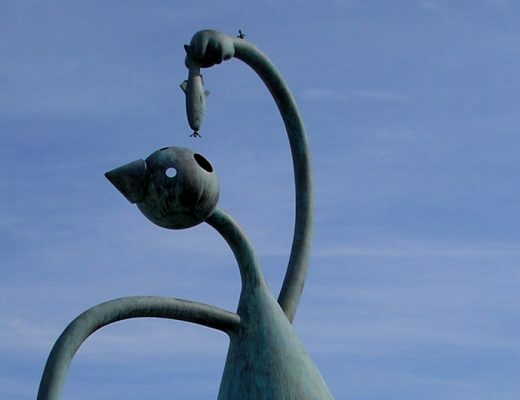 The musicians and artists dare to cross borders and most visitors are incredibly open-minded. A perfect weekend for dancing with your bare feet in the sand, discovering new artists and camping in the beautiful Vlieland dunes. If you’re into dance music Roermond is the place to be at the end of July. 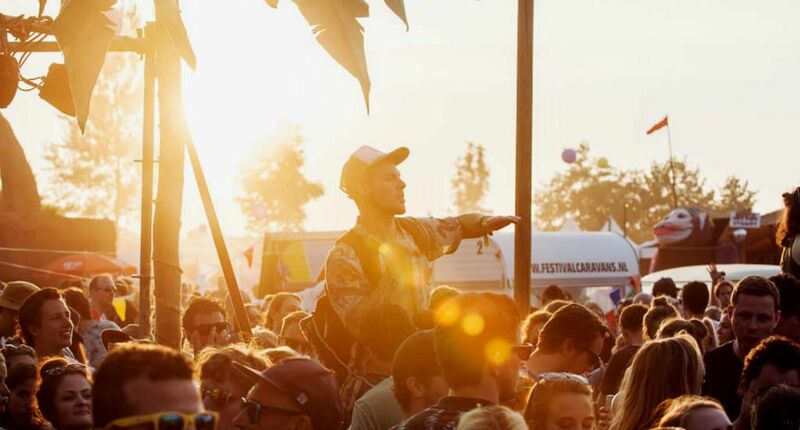 Solar used to be a small shindig but is now one of the most popular Benelux dance and techno festivals. But most of all it’s a colourful party celebrating the summer holiday, peace and love. 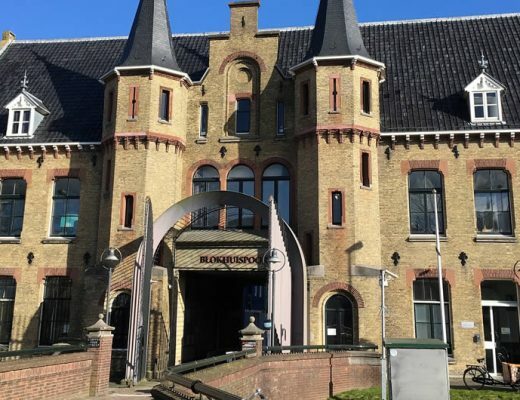 Solar is hosted next to the Maasplassen close to Roermond, so you can camp right by the water and cool off with a bit of swimming or bobbing around an air bed when you’re recovering from all the dancing. What festivals are you visiting this summer? So great that you are sharing things like this about your country! It’s a great place to live it looks like. PS I followed you on Instagram! Thanks for commenting on my blog. Love summer festivals. Your festivals look fun, Netherlands must be an awesome country.